These are simply a delicious mix of red kidney beans combined with chilli spices and tomato. 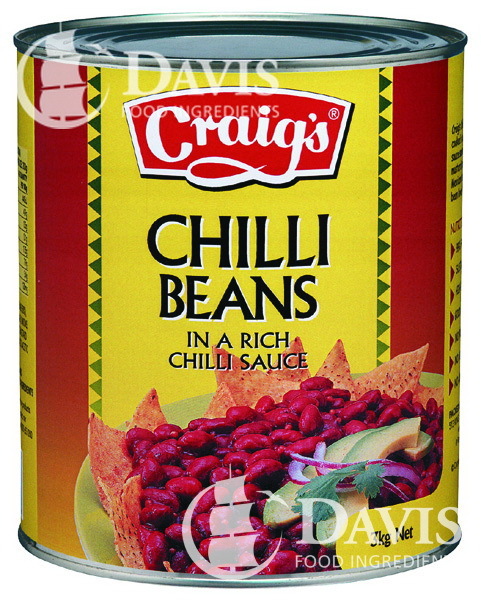 These are perfect for Mexican dishes such as tacos or nachos, served with mince and corn chips. They can also be used to make a tasty bean dip. Red kidney beans contain high levels of folate and protein as well as important minerals such as iron and magnesium. Green beans are grown on a plant and compared to the common bean, have sweeter and more flavourful pods. These are a healthy dinner option and contain essential vitamins and minerals, such as vitamin B and silicon. 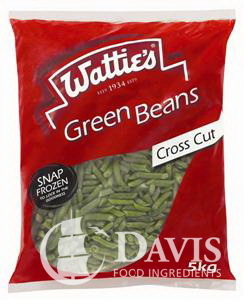 Green beans are distributed almost worldwide in a variety of forms, such as canned, frozen or fresh. 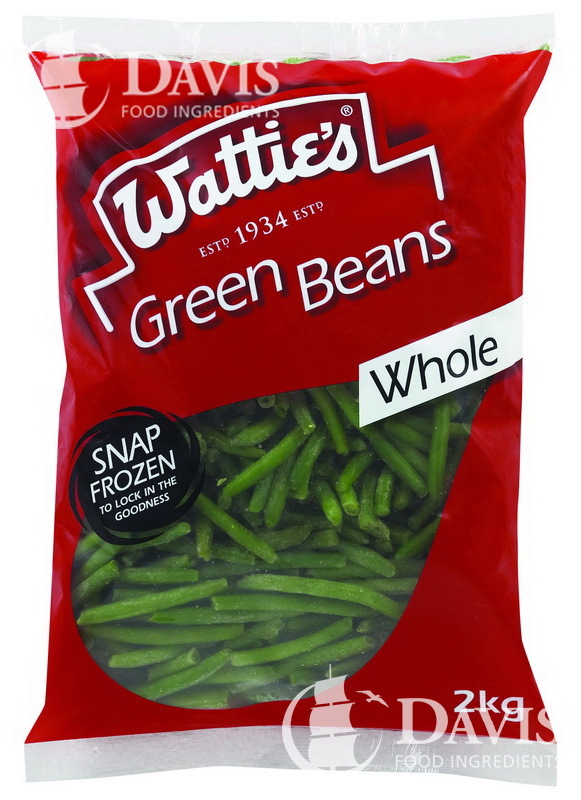 When frozen, green beans are able to retain high levels of valuable nutrients and can also be stored for longer periods of time. 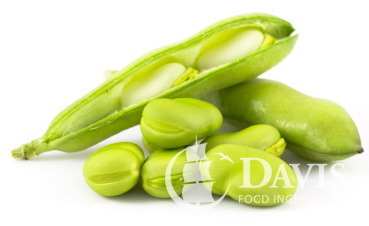 Fava beans resemble very large lima beans. They're very popular in Mediterranean and Middle Eastern dishes, can be cooked in a variety of ways and are often used in soups. Often used to make baked beans. 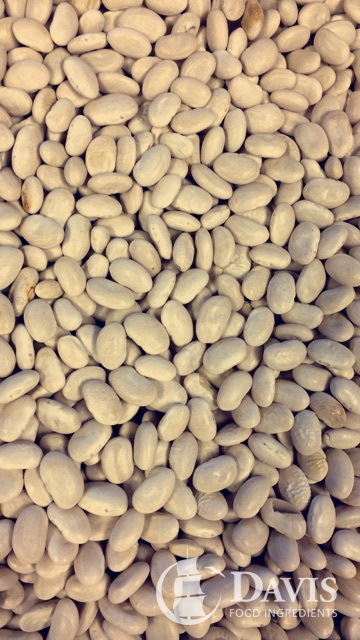 A white medium-small size bean. 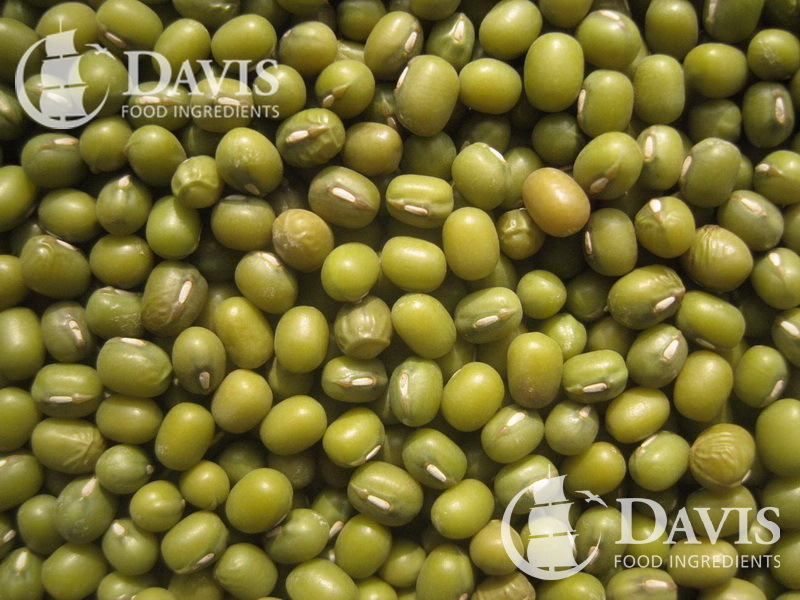 Australian Mung beans that a most suited for cooking applications due to their smaller size. 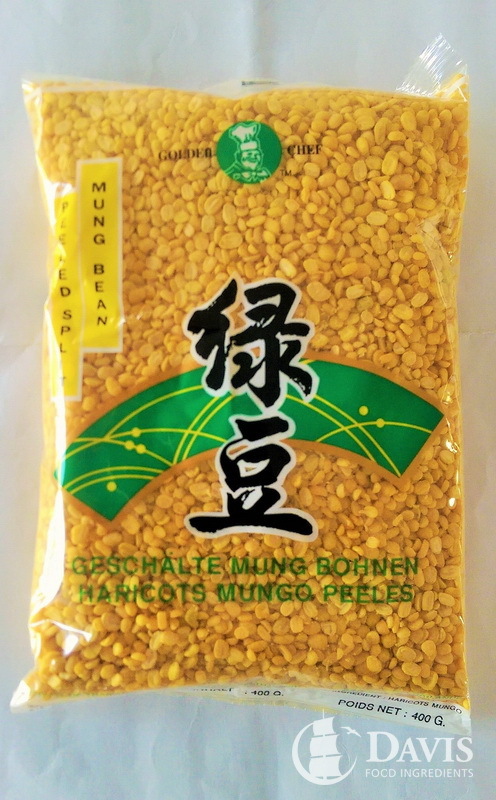 These can be used to make desserts like rice flour cakes and gluten rice dumplings. 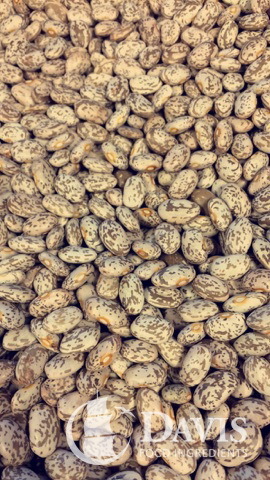 The most used bean in the USA and Northern Mexico. Often eaten cooked whole or mashed and fried in burritos. 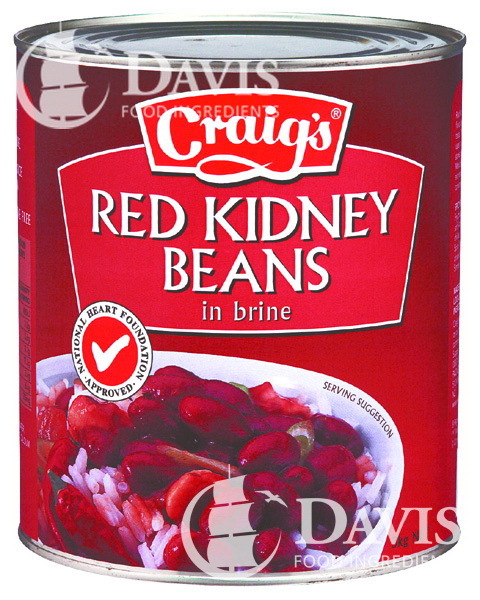 Red kidney beans, as described in their name, are a red, kidney shaped bean. These are commonly used to make chilli con carne but can be used in a variety of both hot and cold dishes. 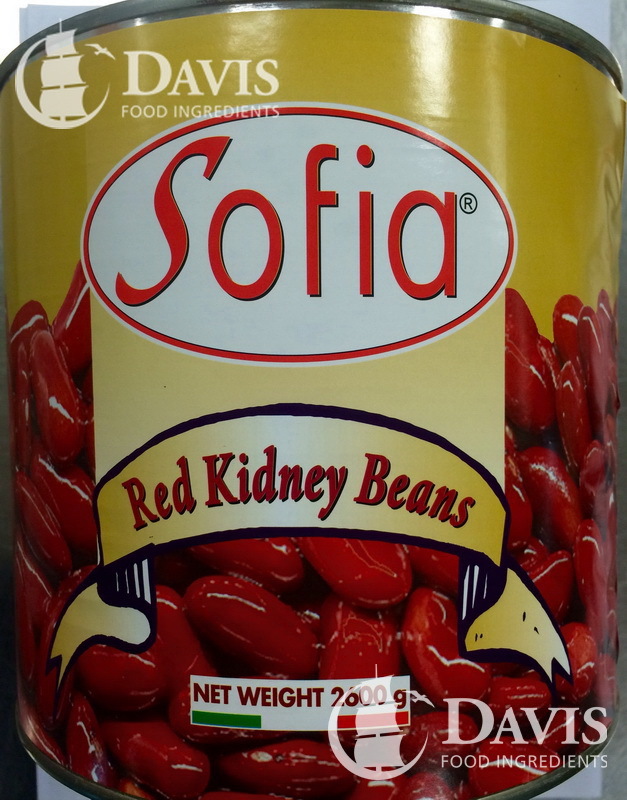 Red kidney beans contain high levels of folate and protein as well as important minerals such as iron and magnesium. Refried pinto beans are a dish of cooked, mashed pinto beans which is then baked or fried and seasoned with spices. They are most commonly used in Mexican dishes such as in tacos or burritos but also go well in homemade dips with nacho chips. Refried pinto beans contain all the goodness of beans including high amounts of protein and fibre as well as important vitamins and minerals. The famous Bundaberg Ginger Beer is the real deal, brewed for up to four days to be the best. Hold the classic brown bottle upside down and you can see the real ginger pieces forming a flavour-filled cloud. This is a purple coloured vegetable which is grown in the ground. 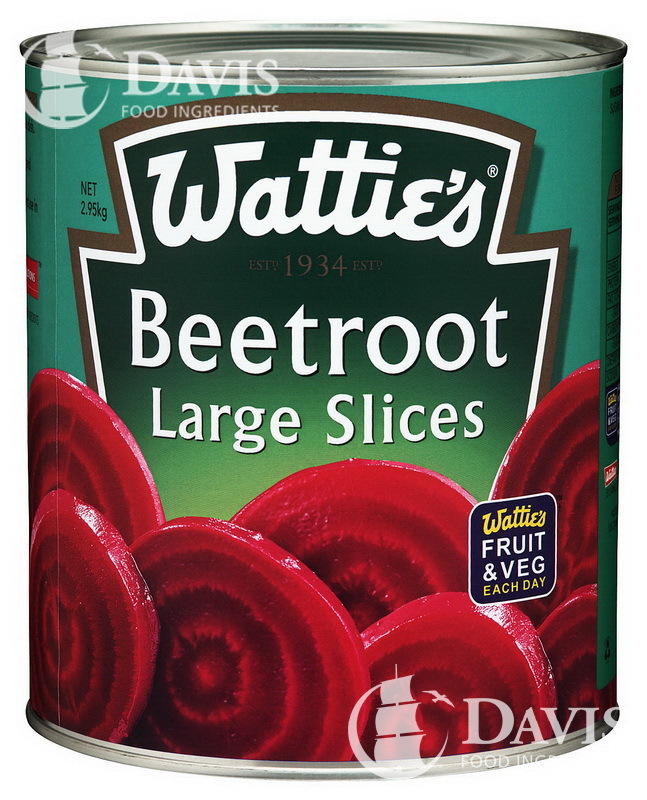 Beetroot can be used for a wide variety of dishes and can be roasted, boiled, blended or eaten as it is. It is commonly added in fresh salads to make a healthy side or dinner option. 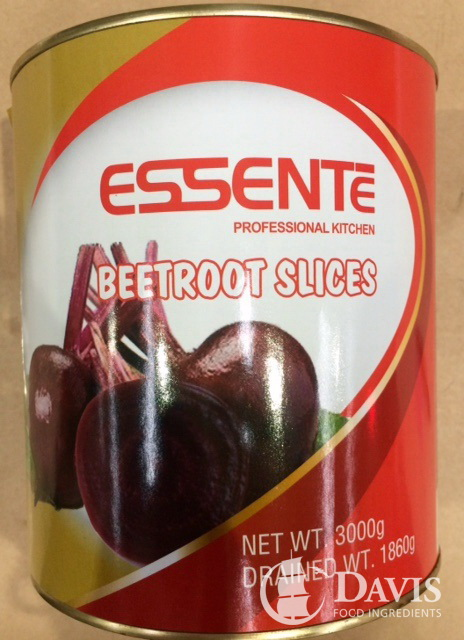 Beetroot contains good levels of dietary fibre and vitamin C as well as powerful antioxidants. It is also low in fat, so perfect for a healthy meal. 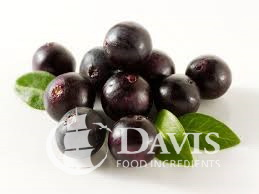 Acai berries are small, round, black-purple fruits native to Central and South America. These fruits, grown on the acai palm tree, are similar to grapes but smaller, with less pulp and only one single large seed. Acai is generally marketed as a frozen pulp, juice or ingredient for a wide range of products such as food, beverages, smoothies and supplements. This refreshing drink is made right here in N.Z. 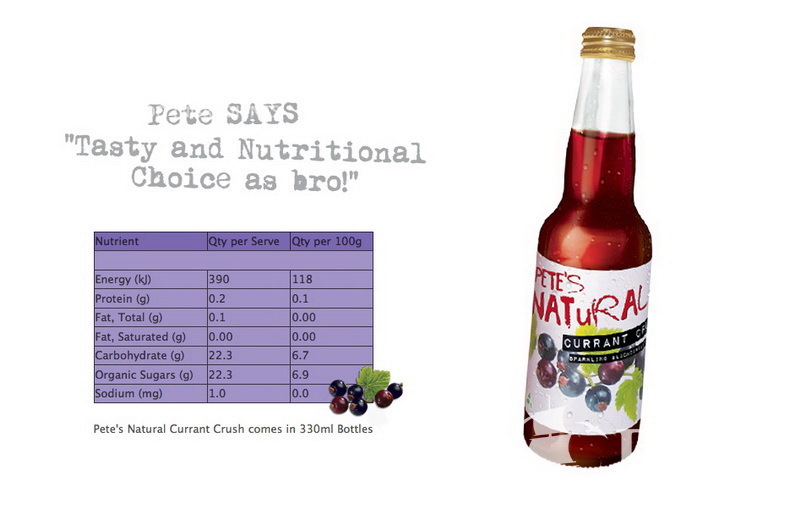 from all natural ingredients.